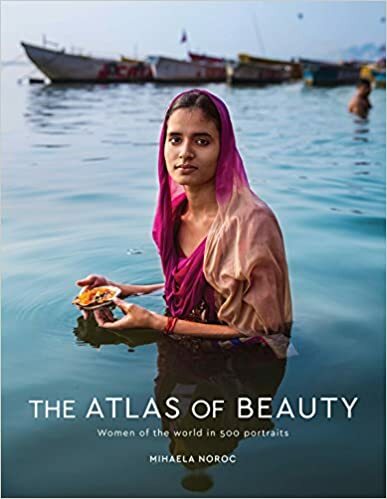 An illustrated tour around the world through the eyes of a woman, about women of so many countries and cultures, young and old, but with the comune denominator of beauty. Far from the photoshopped, artificial beauty of fashion magazines, it is not about seductiveness, but the real, inner beauty that comes from the heart. All these women are unique with their faces and bodies, they do not try to look like top models, yet they are so lovely in simple or gorgeus clothes, they’ll surely conquer the reader. Their stories are told in few words, some of them are very hard, suffered or even heroic, but there is a positive radiance in their eyes. This book is a message about love, hope, tollerance, integration and peace, told by the beautiful faces of women. 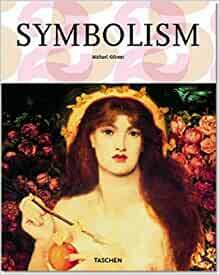 Being a portrait painter, so fascinated by faces, I really enjoyed this book. 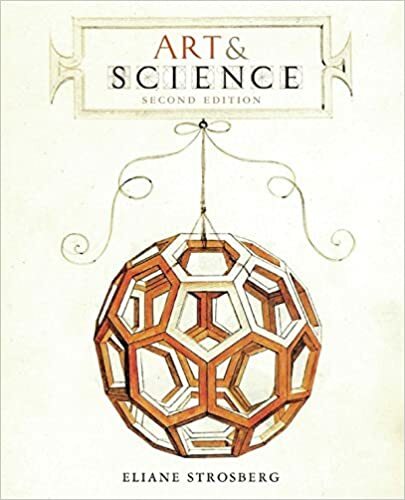 Very rich and beautiful book, highly recommended. Good reproductions and interesting text, informative and entertaining. Subdivided by countries / geoghraphical regions.